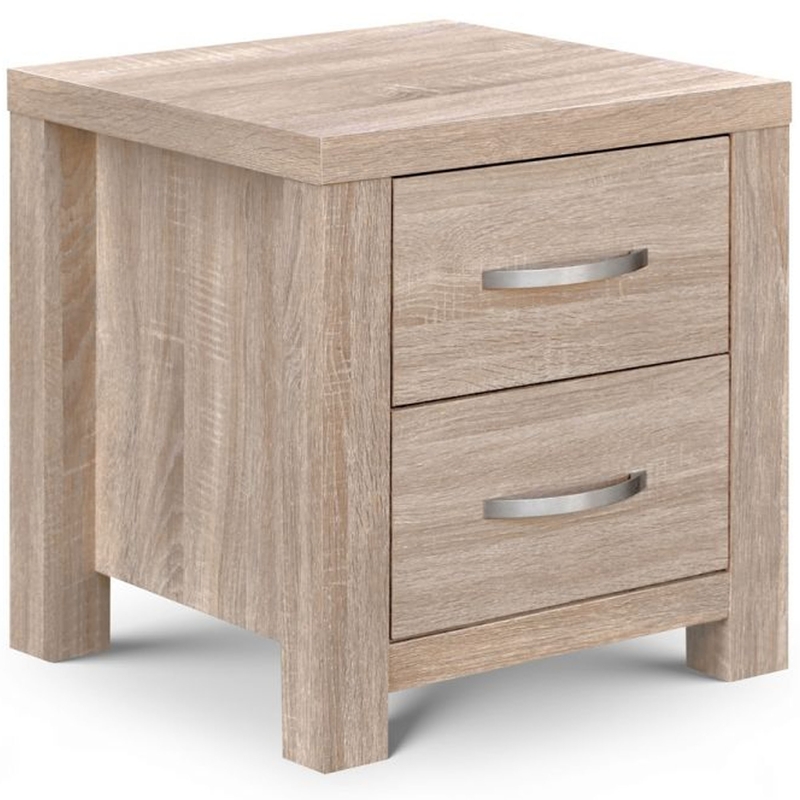 Add a contemporary style to your home by introducing this gorgeous Hamilton 2 Drawer Bedside. This bedside features a lovely design that takes a very sleek shape and gives it a lovely oak effect. This bedside is created from coated particleboard and has been given a stylish Sonoma Oak Effect Finish to make it look especially homely.